The Athens Women’s ministry exists to challenge and equip women to passionately pursue God and to influence their world. 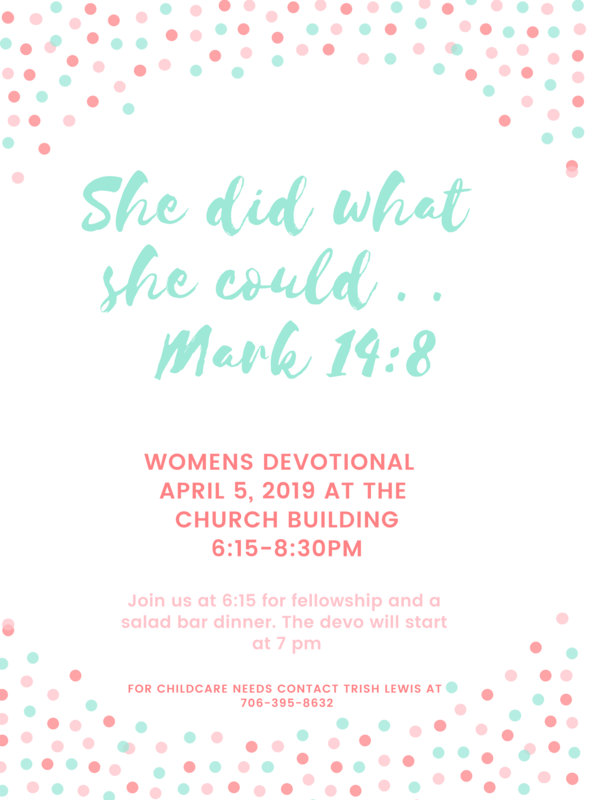 Our purpose is to discover and develop biblical, godly resources to help women in every stage of life: young, old, married, single, single moms . . . . We delight in extending a hand to women who just want to connect in deeper ways with God.